I mentioned on IG/Facebook the other day that I intend on doing the Daniel Fast. I bought this book on Kindle for only $2.99 and I've been reading it and taking notes. I REALLY think this fast will help me get closer to God, and at the same time reset my body and detox from sugar and processed food. My struggle is more mental than physical... I've learned this over the past year. I believe that I need to fix my soul and fill the emptiness there, since I'm always trying to fill that emptiness with food. And I'm craving a stronger relationship with God. It's all connected. I had an awesome workout this morning. I was the only one who showed up to Calorie Crush class, so Caley (my favorite instructor) gave me lots of one-on-one and it felt like I had a personal trainer. She also encouraged me to stick with and increase my strength training. I was totally exhausted after our workout, but it felt so good to work past my comfort zone. My goal for this weekend is to get my water in because I've been totally slacking. I'm also going to workout 2xs daily during break, and start cutting down on sugar (except for Christmas). I need to make the rest of 2013 count, and get prepared to start 2014 strong! I know what you mean about the mental struggle. I'm there too. Hope you figure it out. 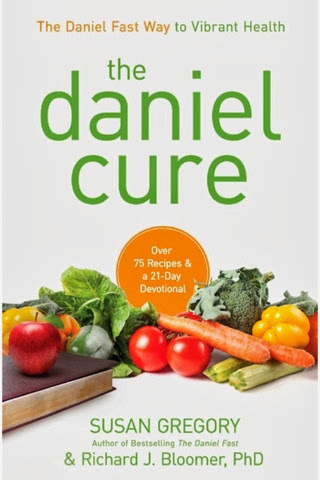 I completed the Daniel Fast yesterday , along with a 21 day no sugar fast. The first week was rough, but after getting past the initial withdrawal symptoms, it went pretty good. I got creative with my proteins, veggies and tried different fruits. I have extended my Daniel fast for three more days until Christmas and I kept my focus on why I was doing this self imposed fast. God indeed got me through it! All you need is virgin coconut oil. You can get it almost anywhere. It must be pure Virgin coconut oil.